If you are seeking the trip of a lifetime, you may want to book a guided trip through the country of Morocco. When you visit Morocco, you will have the opportunity to immerse yourself in the rich history of the region. 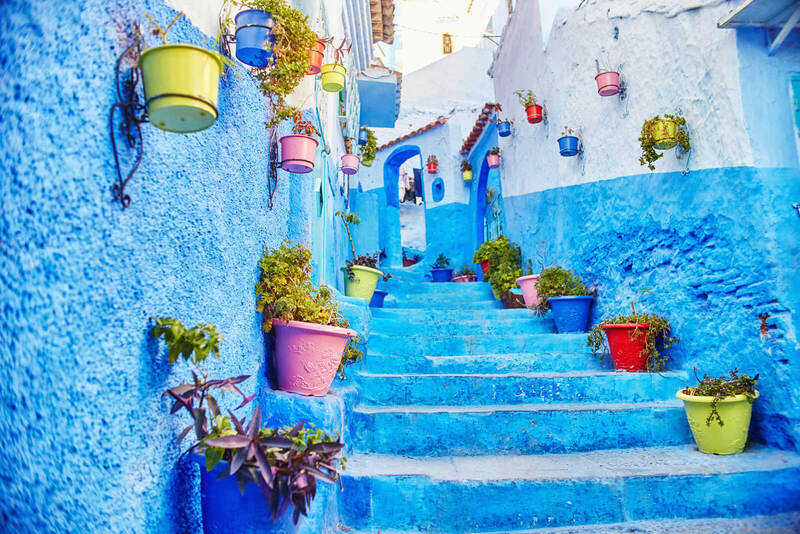 From cultural delights to natural wonders, Morocco has sights that are sure to amaze any traveller. Here is a look at the top three experiences that you can look forward to when you visit Morocco. When you embark on your tour of Morocco, your guide may take you on a trip through the imperial cities of the region. Rabat, Fez, Meknes, and Marrakesh are all cities that contain hundreds of years of artifacts, historical sites, and architectural wonders. As you travel through the imperial cities, you will get an amazing sense of the cultures and people that shaped the Morocco of today. Although Morocco is a coastal country that has beautiful beaches, it is also renowned for its amazing deserts. To get the full Moroccan experience, you should not pass up an opportunity to tour the desert on a four-wheel drive vehicle. For an added sense of adventure, you may even want to consider taking a ride on camelback through the desert that is located between the imperial cities of Fez and Merzgoua. Casablanca is perhaps one of the most famous cities in Morocco. When you are travelling through Morocco, you should make sure that Casablanca is on your itinerary. Along with visiting it’s amazing outdoor markets and navigating its winding alleyways, you will also want to dine in the traditional Moroccan style when you are on your vacation in Casablanca. To book a guided tour of Morocco, be sure to contact DSA Vacations. Our travel specialists have created itineraries that allow our guests to experience the highlights of this incredible country. For additional information about our travel group, call us at (800) 203-6724.